You may purchase a print or a digital download. If purchasing a digital download please look at the licensing agreement terms for personal or commercial use. There are two options available for this print. You may order any size you like through my site by clicking the buy tab in the upper right corner. In addition you may purchase directly from me a giclée print measuring 12x18 inches, mounted with a 3-inch mat and personally signed by me. The total cost including shipping within the United States is $225.00. 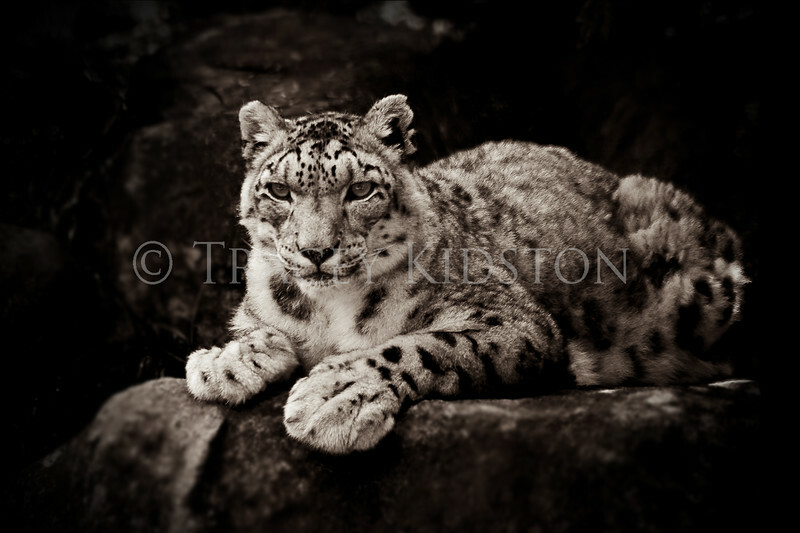 50% of all sales proceeds in this gallery will be donated directly to the Snow Leopard Trust. To order a print please contact me directly at 253-820-5223 or email me at info@traceykidstonphotography.com. For further information on the important work The Snow Leopard Trust is doing, please visit my links page. To order a print please contact me directly at 253-820-5223 or email me at info@traceykidstonphotography.com. For further information on the important work The Snow Leopard Trust is doing, please visit my links page.